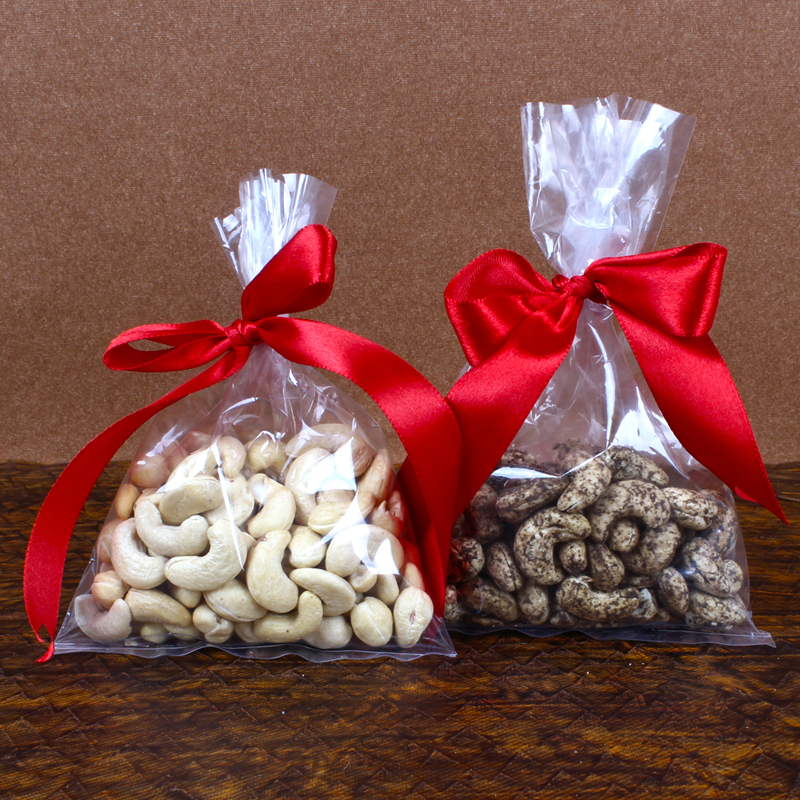 Product Consists : Packet of Crunchy Cashew (Weight : 100 Gms), Packet of Black Pepper Cashew (Weight : 100 Gms). 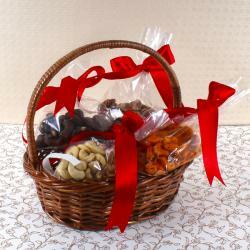 Gift this beautiful hamper that comprises multi utility dry fruit pack and 100 gms of Crunchy Cashew and 100 gms of Crispy Black Pepper Cashew to your loved ones on special occasions to delight them. 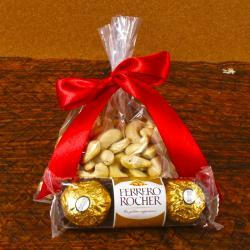 Cashews are filled with good fats, as well as a host of vitamins and minerals. 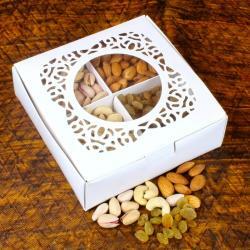 The main attraction of this hamper is the variety flavour of cashew which accommodate the dry fruits. 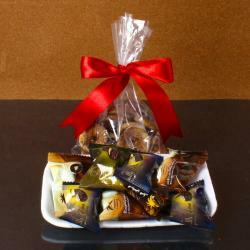 Product Includes : Packet of Crunchy Cashew (Weight : 100 Gms), Packet of Black Pepper Cashew (Weight : 100 Gms).